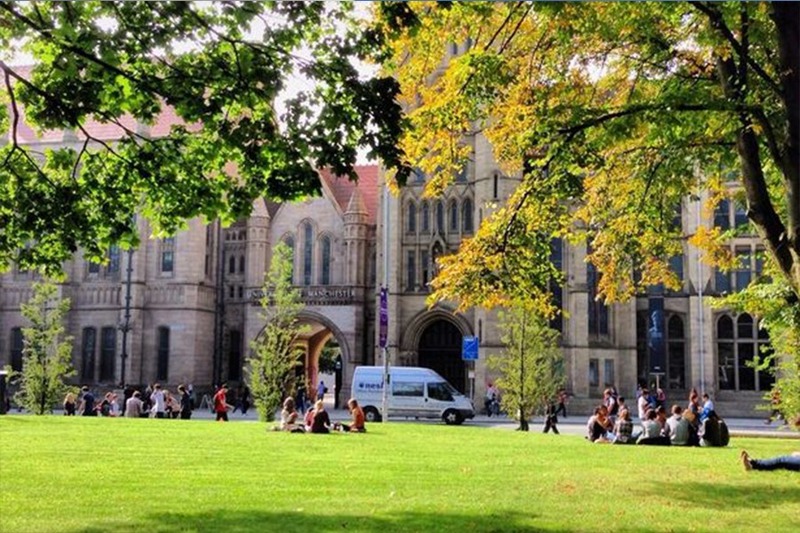 Part of the prestigious Russell Group of universities, with outstanding facilities and the widest range of courses, the University of Manchester is highly respected across the globe as a centre of teaching excellence. The School of Law is committed to provide internationally recognised education as well as a stimulating environment for research and business collaborations. Their faculty have one of the broadest ranges of specialisms of any UK law school, spanning law, criminology, ethics and healthcare, and many have links with overseas organisations. Such a network means the University of Manchester offers a rich student experience to those who study there, as well as contributing to legal and societal issues worldwide. The main campus is south of Manchester city centre on Oxford Road. In 2012, the university had around 39,000 students and 10,400 staff, making it the largest single-site university in the United Kingdom. 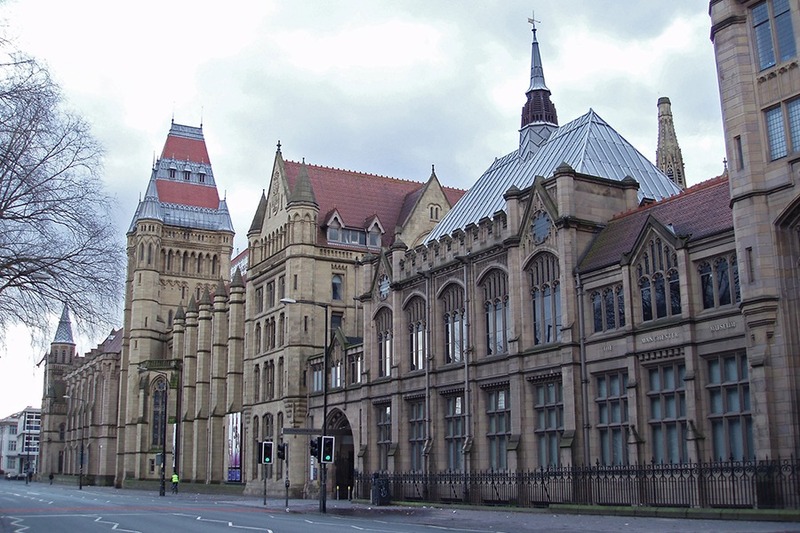 Manchester is a member of the worldwide Universities Research Association, the Russell Group of British research universities and the N8 Group. The University of Manchester is regarded as a red brick university, and was a product of the civic university movement of the late 19th century. According to The Sunday Times, “Manchester has a formidable reputation spanning most disciplines, but most notably in the life sciences, engineering, humanities, economics, sociology and the social sciences”. As of 2015, Manchester is ranked as the 8th, 14th and 50th most reputable university in the UK, Europe and the world respectively. 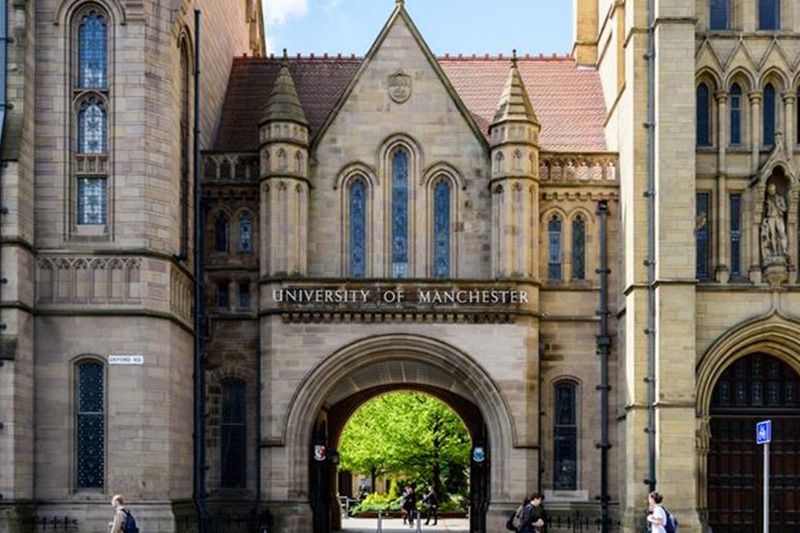 In an employability ranking published by Emerging, where CEOs and chairmen were asked to select the top universities which they recruited from, Manchester placed 25th in the world. According to the 2018 Academic Ranking of World Universities, it is the 34th best university in the world, the eighth best in Europe and the sixth best in the UK. It is the 26th most international university in the world, according to Times Higher Education (2018). Peter Smith, Judge of the High Court of Justice.